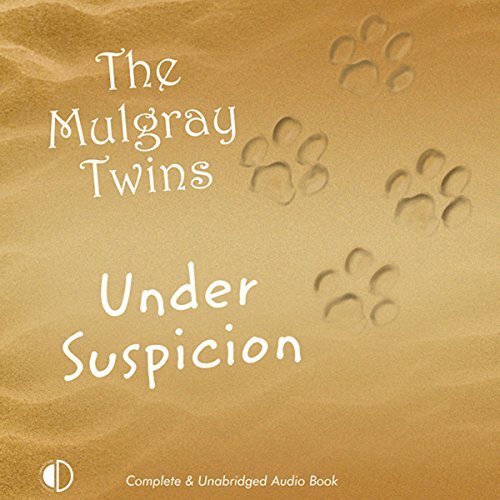 Showing results by author "The Mulgray Twins"
DJ Smith is sent to Tenerife to infiltrate a money-laundering organisation run by Ambrose Vanheusen. DJ knows she is in danger but luckily he has an Achilles heel: his obsession with his Persian cat. DJ’s passport into Vanheusen’s empire comes in the form of Gorgonzola, a moth-eaten ginger Persian and sniffer cat extraordinaire, acting under an alias pedigree.